I may have mentioned this before but I’m not a natural short story writer. I love to read them, and I’m constantly amazed at the skill other authors show, especially with very short fiction. I’ve been thinking about this a lot in the last few days for two reasons. 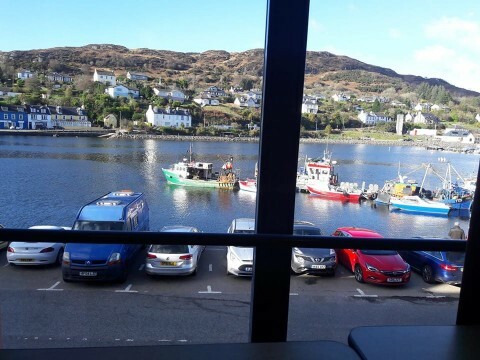 First, there was the Tarbert Book Festival where I’m delighted to be the judge of the annual writing competition, and as such, I have the pleasure of ‘presiding’ over the prize-giving! Then there’s the writing workshop that kicks off the Saturday (look at the view), and the opportunity to sit on any number of fascinating sessions: Denise Mina, Les Wilson, Alan Taylor, Olga Wojtas, this year, to name just a few. Have a look at Tarbert Book Festival for more details. Second, has been the publication of The Word For Freedom: Stories celebrating women's suffrage. I’m lucky enough to have one of my (few!) short stories included here, and it couldn’t be for a better cause. Through this anthology Retreat West Books is proud to support Hestia and the UK Says No More campaign against domestic abuse and sexual violence. 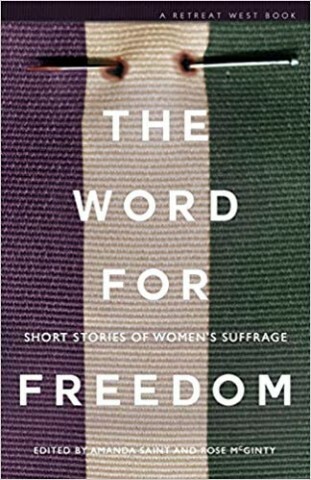 It’s a collection of 24 short stories celebrating a hundred years of women’ suffrage, from both established and emerging authors, all of whom have been inspired by the suffragettes and whose stories, whether set in 1918, the current day or the future, focus on the same freedoms that those women fought for so courageously. My own story is set in the 1970s, the story of nine year old Marianne whose life is shaped one summer when the forthright Mrs McVeigh 'from downstairs' introduces her to Lilian, a woman who inexplicably – to Marianne – looks after a house full of ‘fat girls’. Other stories include: a clerk of works at the Palace of Westminster encounters Emily Davison in a broom cupboard; a mermaid dares to tread on land to please the man she loves; a school girl friendship makes the suffragette protests relevant to the modern day; a mother leaves her child for a tree; an online troll has to face his target; and a woman caught in modern day slavery discovers a chance for freedom in a newspaper cutting. These stories, and more, come together in a collection that doesn’t shy away from the reality of a woman’s world, which has injustices and inequalities alongside opportunities and hard-won freedoms, but always finds strength, bravery and hope. 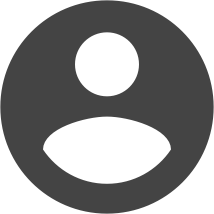 Who's Behind The Caledonia Novel Award?